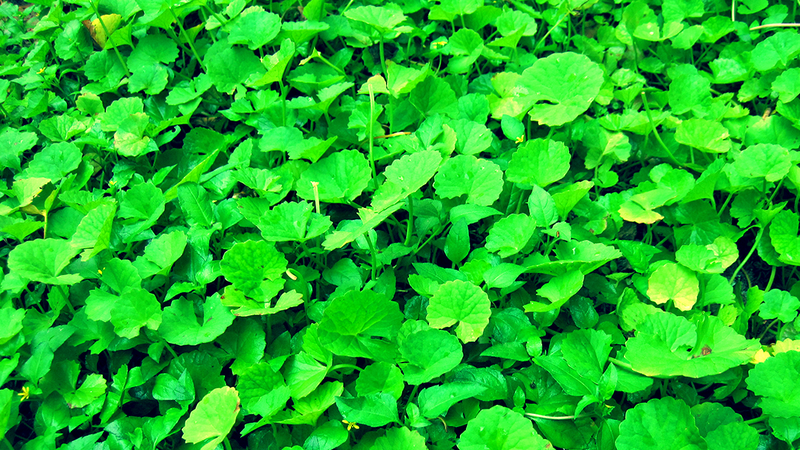 What is Gotu Kola (Centella Asiatica)? Gotu Kola is a perennial herb and member of the parsley family. 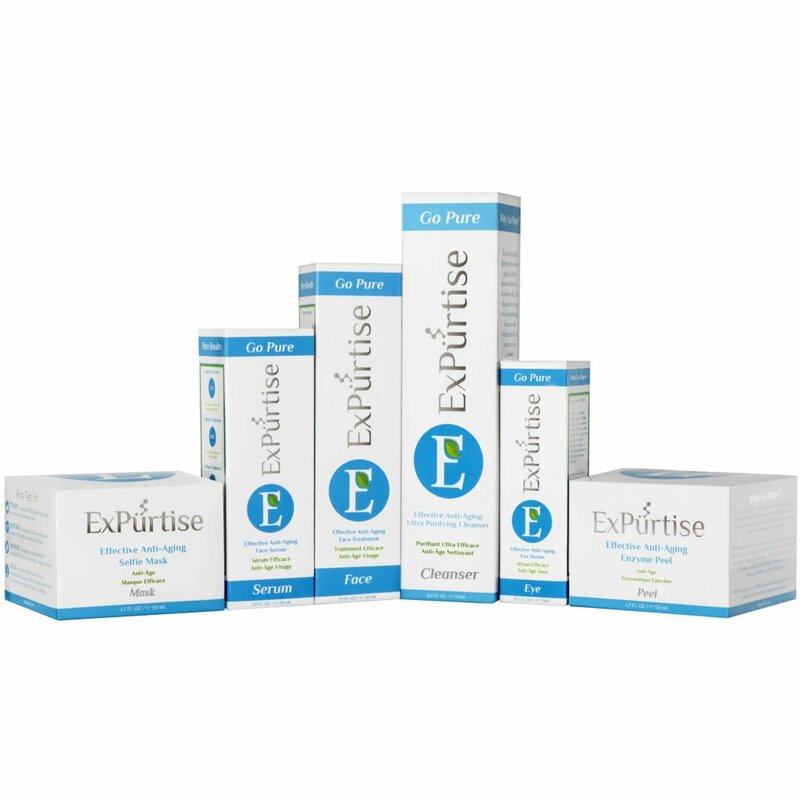 It’s known to accelerate healing of damaged skin and minimize scarring when applied topically. 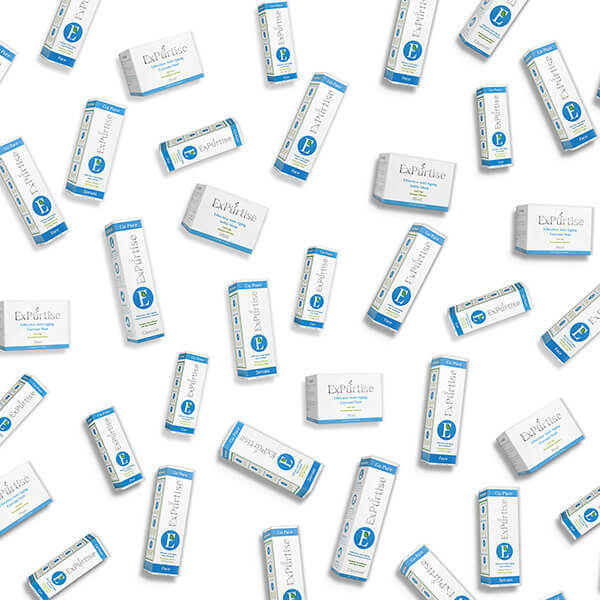 Gotu Kola supports collagen growth and helps preserve the skin’s natural moisture barrier. It’s rich in saponins, known for their beneficial impact on connective tissue. Because of this, Gotu Kola is often incorporated into natural cellulite treatments.